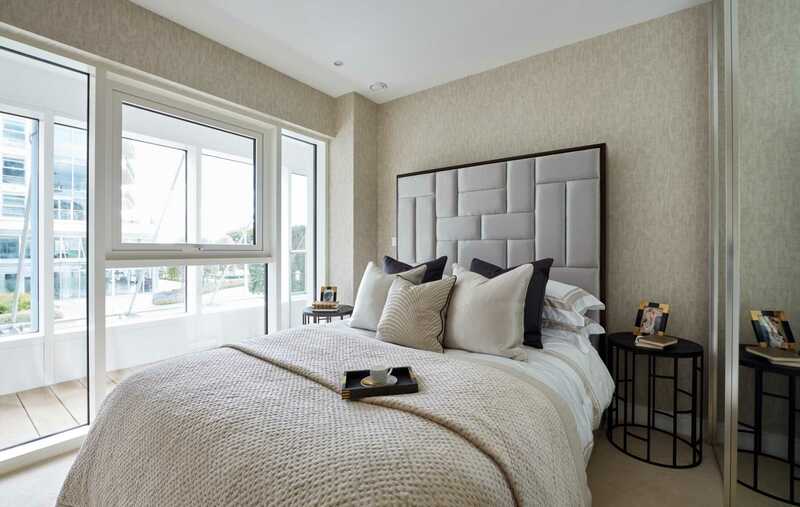 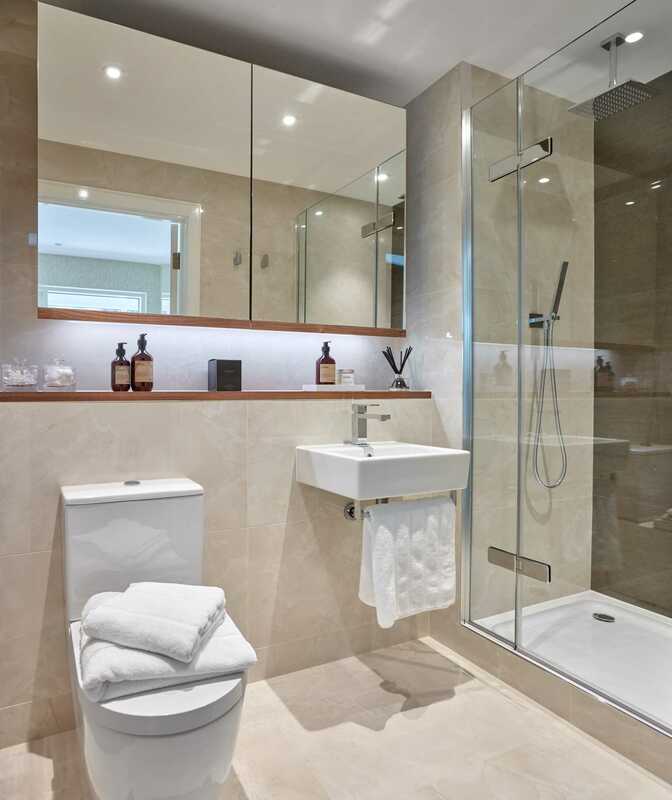 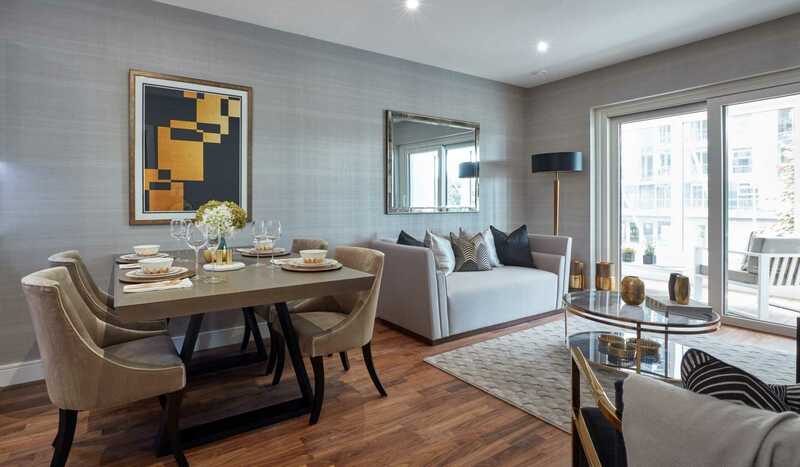 The impressive Battersea Reach has established itself as one of London`s most desirable waterside addresses. 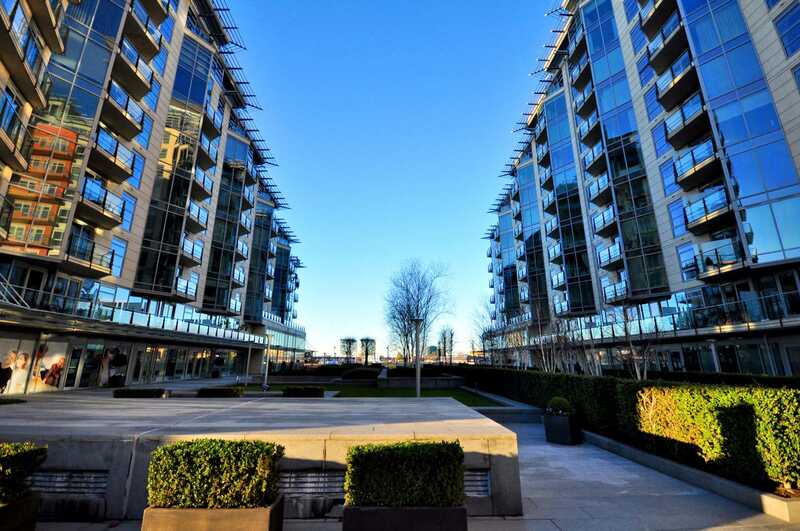 Extensive gardens, river walkways and vibrant bars and restaurants provide the perfect venue in which to relax, unwind and socialise. 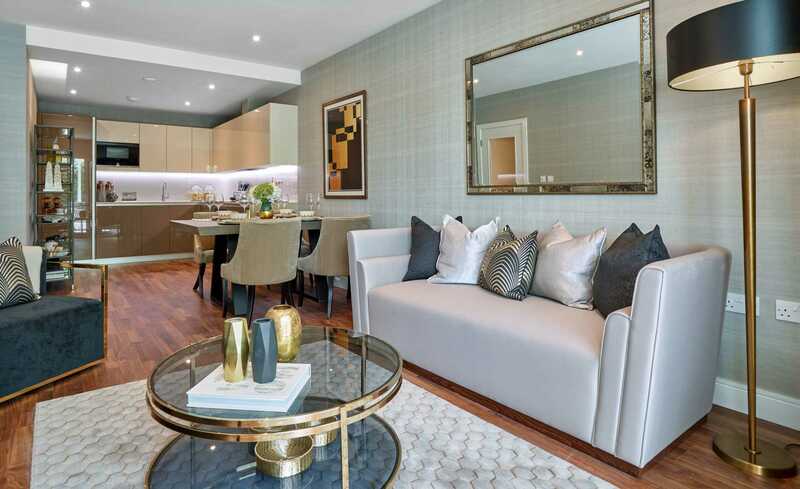 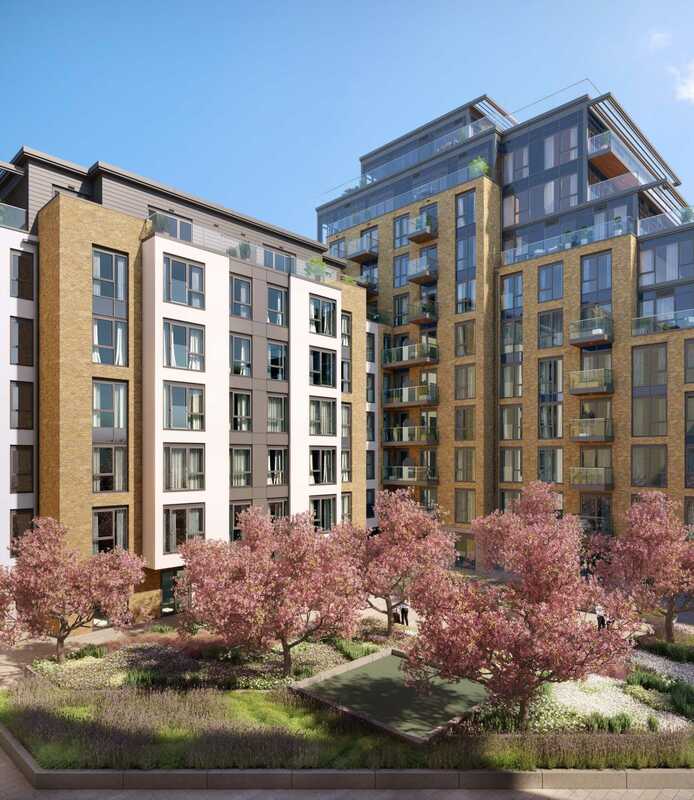 Battersea Reach is conveniently situated 3 minutes from Wandsworth Town railway station which provides easy access to the City and the West End.